Get outside, stretch your muscles and make a difference! Gather friends, family or a group from your church for a day of service. Projects vary depending on current needs, the weather and the skills of those attending. Our list is growing and already includes painting, cleaning, weeding, raking, cleaning, tree & brush removal and fence work. On Saturday, Oct 6 we’ll set-up and prep the grounds for Fall Festival. On Saturday, Nov 3, we’ll tackle whatever is left on our list. Click here for a flier, or for more information contact DuBois Center at dcinfo@DuBoisCenter.org or 618-787-2202. 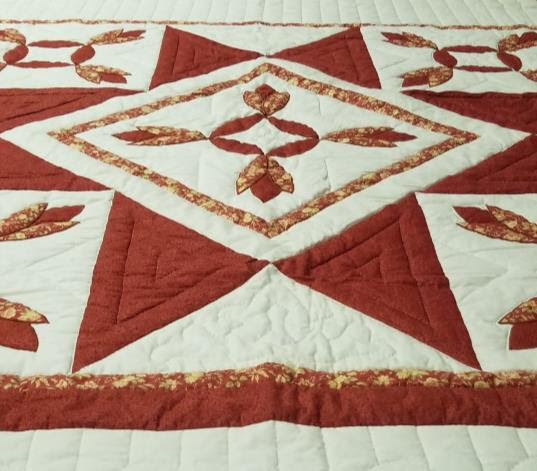 QUILTS – Don’t miss out!! 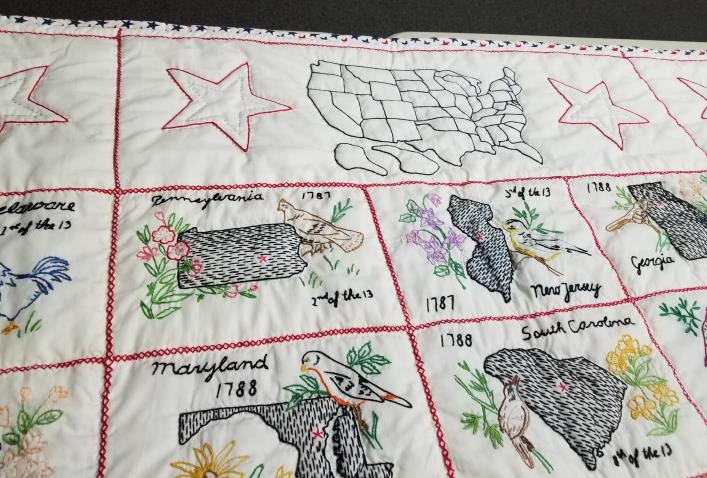 The countdown continues… only one week until the annual DuBois Center Fall Festival and the much anticipated Quilt Drawing. 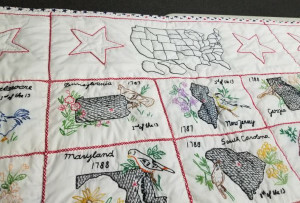 This year, three beautiful and unique quilts have been donated. 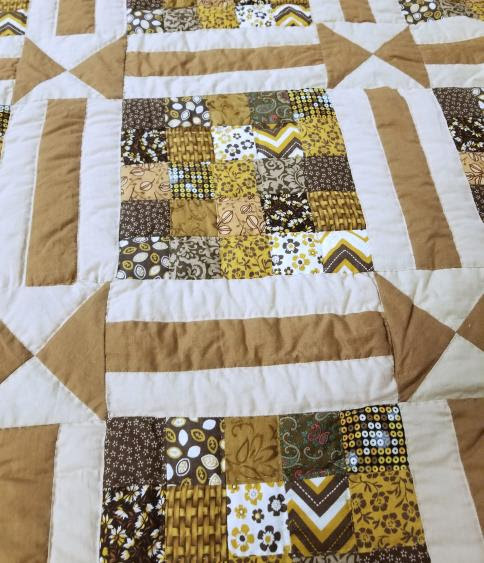 One is a salute to our 50 states (twin); one has an elegant diamond-star pattern (queen); and one has fun blocks in shades of brown and gold (queen). With these gems, we hope to raise a minimum of $2000. You can help by spreading the word! A flier with photos and tickets are available to assist. There is still time to buy or sell tickets. Tickets and payments must be returned to DuBois Center by noon the day of Fall Festival – Sunday, Oct 7. Looking for an excuse to bake? 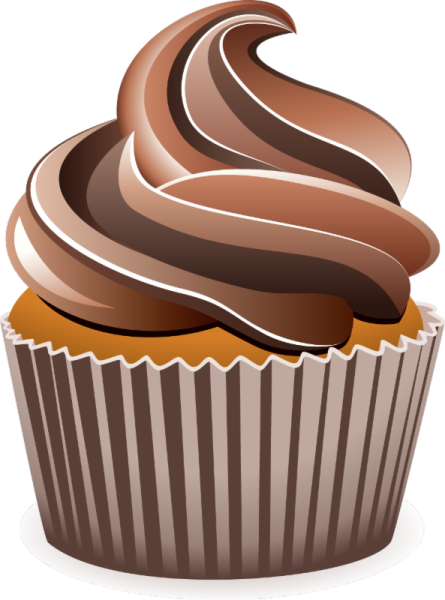 The Sweet Shoppe at Fall Festival is still in need of donations. 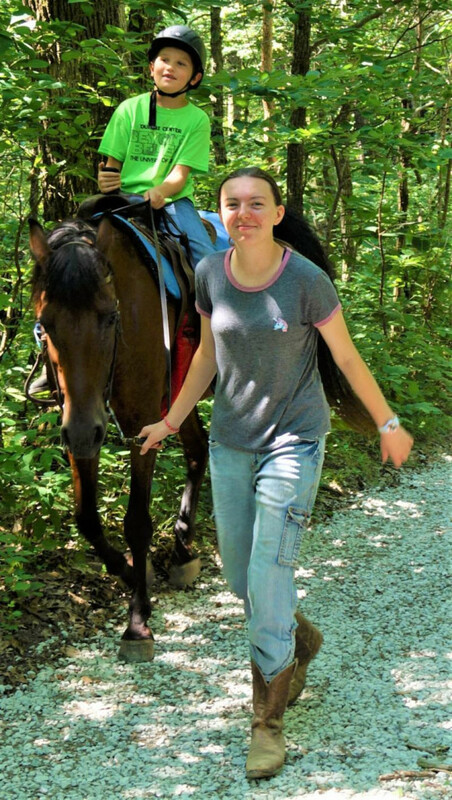 Each dollar raised in this area goes directly to provide scholarships which enable children and youth from families that are struggling financially to attend camp. This team is doing a great job, but they need YOUR help! So apron up and bake on: cookies, cakes, snacks and more are welcome! For more information, check out and share this flier or text/call Melissa at 314-440-6646 or Kristen at 618-567-6863. 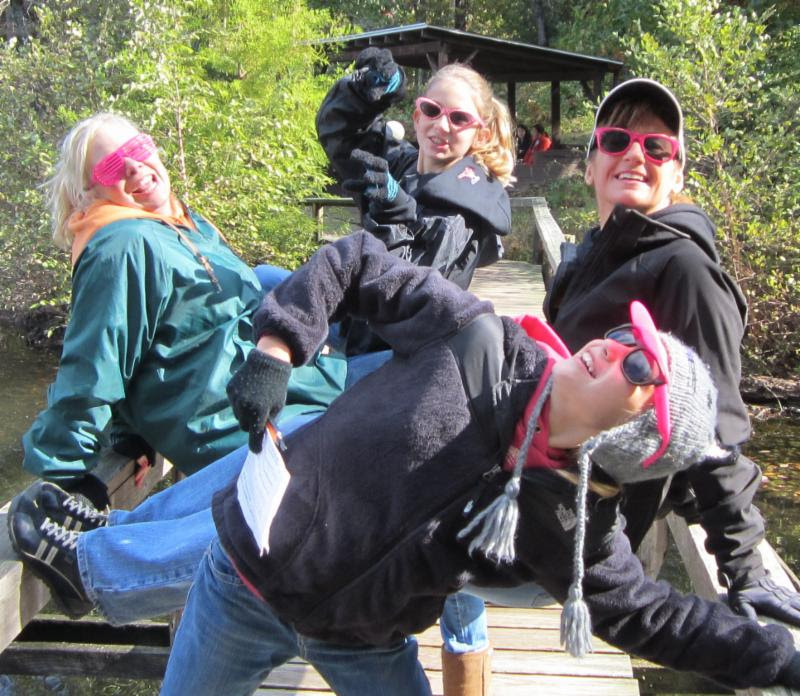 Time is running out, but you can still register for the annual DuBois Center Mother-Daughter Retreat, October 12-14. This event is open to all the great women and girls in your life. Escape for a weekend of fun, laughter, music, crafts, movement, joy-filled worship as well as favorite traditional camp activities. Click here for a flyer with registration form or save time and register online. For more information contact the DuBois Center office at 618-787-2202 or dcinfo@DuBoisCenter.org. 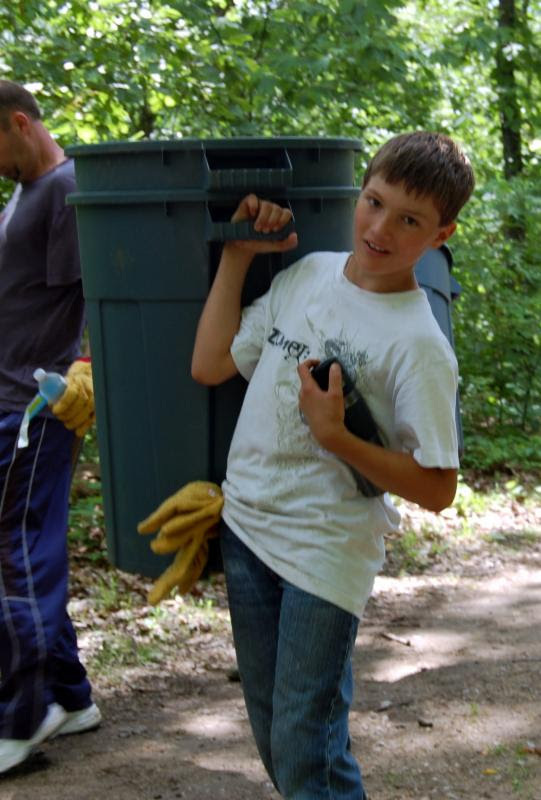 Calling all church groups, individuals, families, Scout troops and youth needing service hours – lend a hand for a couple hours or for the full day! 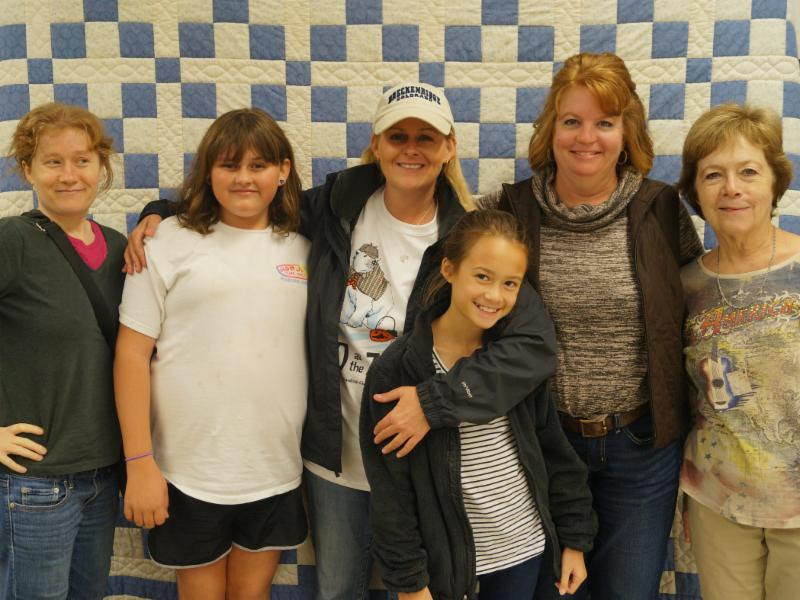 Fall Festival is DuBois Center’s largest one-day event of the year and would not be possible without the efforts of scores of volunteers. There are so many ways to help – prep and serve food, paint faces, supervise crafts and activities in the Kidz Korner, catch pontoon boats, walk horses in the arena, take tickets, assist guests in the Upscale Resale Shop or serve as a cashier. Sound like fun? Contact DuBois Center at 618-787-2202 or dcinfo@DuBoisCenter.org. 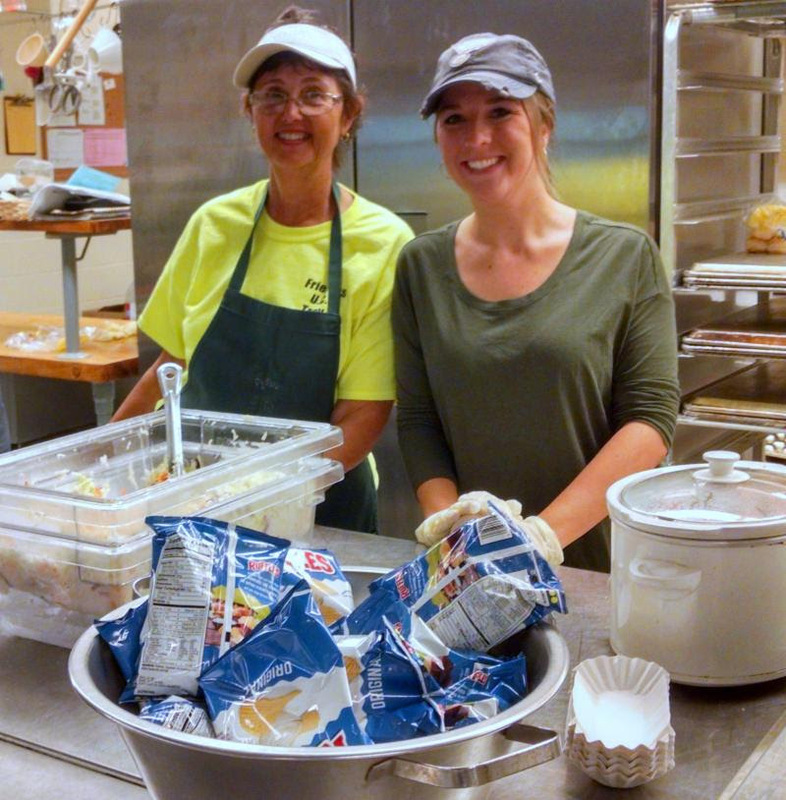 This summer – in addition to the chaplains, nurses, and Sunday Welcome Team – 26 volunteers contributed 21 weeks of counseling and over six weeks of program support. They could be found all over camp – including at the barn, the craft grotto, and the office. Many of these volunteers are former campers, staff from the past decade, or both! This cycle of camper-volunteer-staff-volunteer helps to keep fun traditions alive as new traditions develop. Paired with ideas from new members of DuBois Center’s family, we create a camping experience that is uniquely organic and uniquely DuBois. Our volunteer counselors and program folks also help to inject fresh energy and ideas even in the most mind-numbing heat. 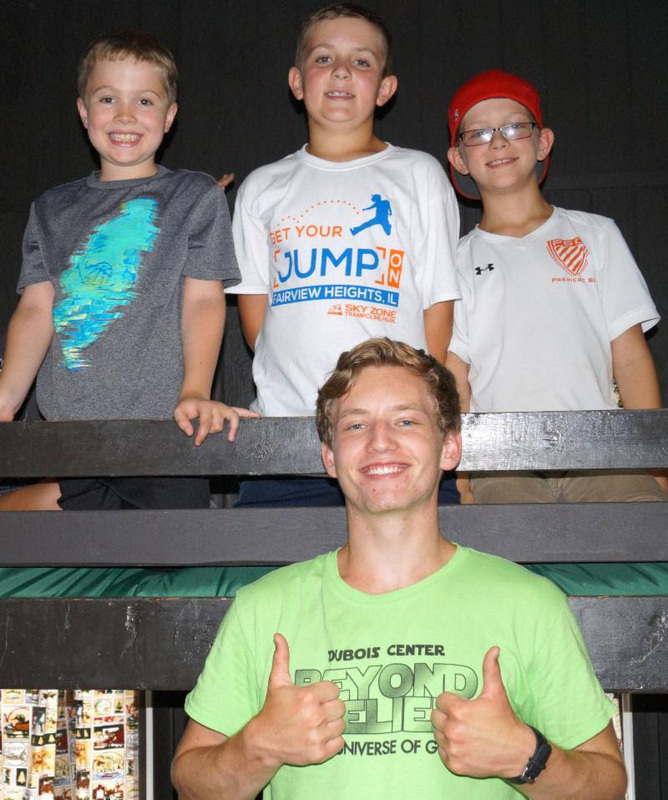 THANK YOU for all the wonderful things you do for our campers – we love seeing old friends and making new ones! We’ve got hay, but we need 50 more sturdy wooden pallets. It’s all about healthy horses and saving dollars. Storing hay off the ground keeps it out of the mud. 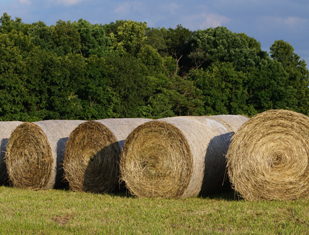 Drier bales mean less mold growth. Moldy hay is not healthy for horses. In addition, mold contributes to large amounts of waste. Keeping the hay drier also helps to retain its nutritional content throughout the year. If you have or can find any new or gently used sturdy pallets, contact Scott Kuether at sekuether21@gmail.com. THANKS! Rolls of Ribbon are Needed! 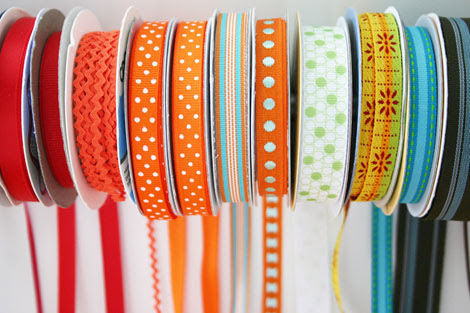 Rolls of ribbon are needed for a Kidz Korner craft at Fall Festival! For this particular project, Christmas colors and patterns will work best, but all are welcome. Specs: 3/8-7/8″ width. Ribbon may be dropped off at the same locations as t-shirts to be donated (listed below). You can also bring rolls directly camp. 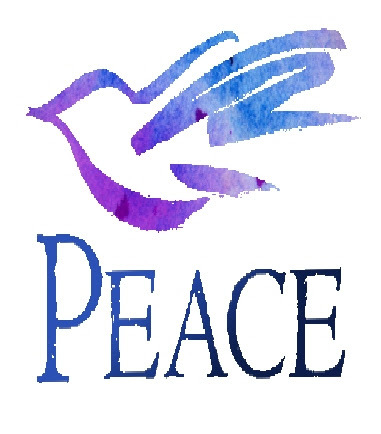 The International Day of Peace is observed annually on September 21. First celebrated in 1982, this day is dedicated to world peace and specifically the absence of war and violence. In 1984, the Minute of Silence at 12:00 noon in each time zone was inaugurated in commemoration of the annual Day of Peace. Join us THIS FRIDAY, Sept 21 and be part of a “Peace Wave” of silence around the world. For more information and additional activity suggestions, check out this website. NOW IS THE TIME – Don’t miss out! Enjoy a playful, faith-based weekend with a special girl or woman in your life. This retreat will be packed with engaging activities – inside and out, inspiring God times and wonderful fellowship. There is also the option to just sit back and relax, enjoy a leisurely hike and read books – together. All ages are welcome, but most activities are geared for girls and women age six and older. There’s still time to sign-up, but the deadline is quickly approaching. Register by Friday, Sept 21 (that’s tomorrow!) and save $10 per person. Registration deadline is Friday, Sept 28. Check out this flyer and RSVP form or go to www.DuBoisCenter.org and register online.